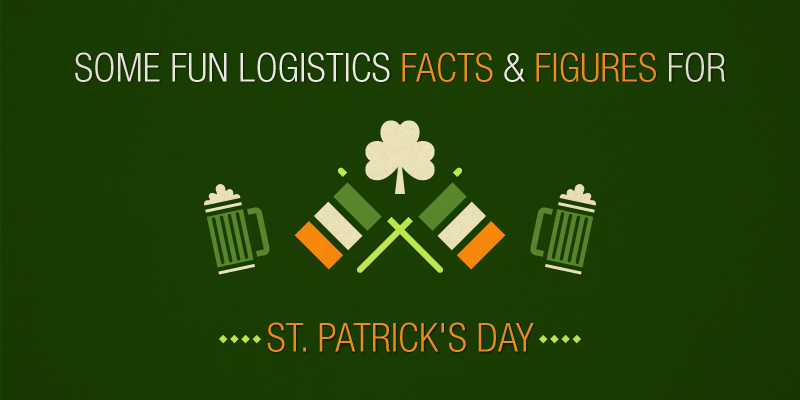 A Look At Some Fun Logistics Facts & Figures For St. Patrick's Day | Morai Logistics Inc.
For this St. Patrick’s Day, we would like to list some interesting facts and figures regarding this popular holiday. It isn’t only green hats and green beer that makes this national holiday celebrated in more countries than any other national festival, but also some behind the scenes logistical planning! Although green is associated with the holiday today, it wasn’t always the case. For many years, blue was the color most often associated with St. Patrick as green was considered unlucky. St. Patrick’s blue was considered symbolic of Ireland for many centuries and the Irish Presidential Standard is still blue. Green became associated with Saint Patrick’s Day because it is the color of spring, of Ireland, and of the shamrock. For most of the 20th century, Saint Patrick’s Day was considered a strictly religious holiday in Ireland, which meant that the nation’s pubs were closed for business on March 17. (The one exception went to beer vendors at the big national dog show, which was always held on Saint Patrick’s Day.) In 1970, the day was converted to a national holiday, and the stout resumed flowing. As already mentioned, despite it being a national holiday, St. Patrick’s Day is celebrated in many countries. Among them is the United States which held the very first St. Patrick’s Day parade was not in Ireland. It was in Boston in 1737. 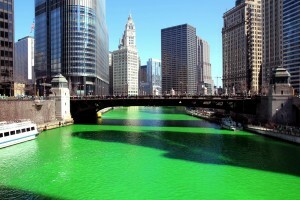 Chicago is noteable as it goes so far as to dye its river green for several hours in celebration. 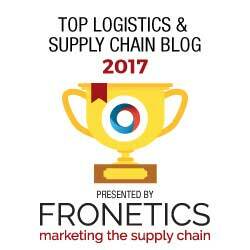 The National Retail Federation (NRF) had Prosper Insight and Analytics conduct the NRF 2015 St. Patrick’s Day Spending Survey. 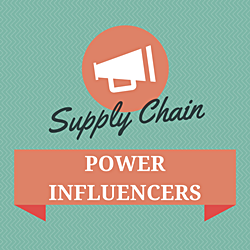 The survey was designed to gauge consumer behavior and shopping trends related to St. Patrick’s Day. Nearly 127 million Americans are planning to celebrate the traditional Irish holiday and will spend an average of $36.52 on green garb, festive food and more, compared to $35.78 last year. Total spending for the holiday, which fell on Tuesday, March 17, is expected to reach around $4.6 billion. 29.2 percent – 37 million Americans – plan to celebrate at a bar or restaurant and 19 percent (24 million consumers) plan to attend a private party; an additional 30 percent plan to make a special dinner to commemorate the Irish holiday. And here’s a bonus fun fact: The estimated statistical odds of finding a four-leaf clover on your first try is 10,000 to 1!